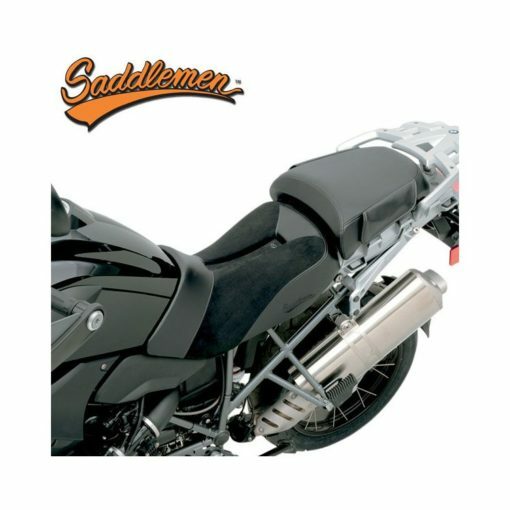 The Saddlemen Adventure Track Seat is a hybrid seat design that combines Saddlemen’s exclusive elements of a GEL comfort layer and progressive density foam with a GEL-Channel design to provide Adventure and Dual Sport riders with unparalleled comfort and control. Rugged marine-grade synthetic suede resists the elements while providing the proper balance of grip and comfort under the rider’s posterior. 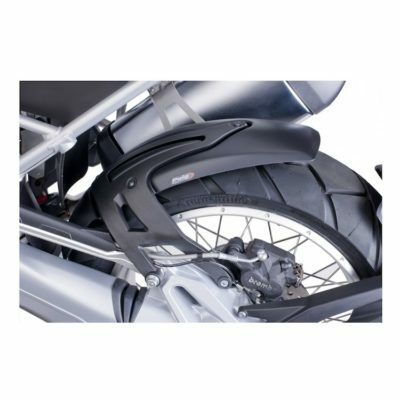 The pillion section is covered with high-tech gripper material to help hold cargo in place and is shaped to match the rear rack’s height for simplified cargo packing. 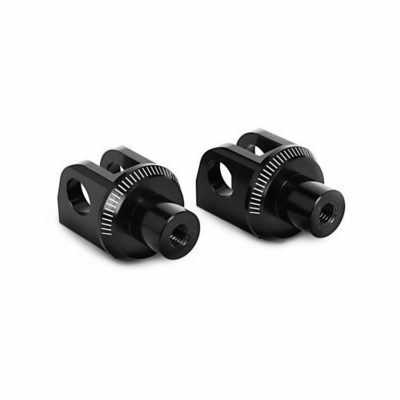 Integrated bag or cargo mounting points on the pillion match Saddlemen Adventure PACK bags or use them to secure your own load. Note: Image is for reference only, actual seat may vary slightly.